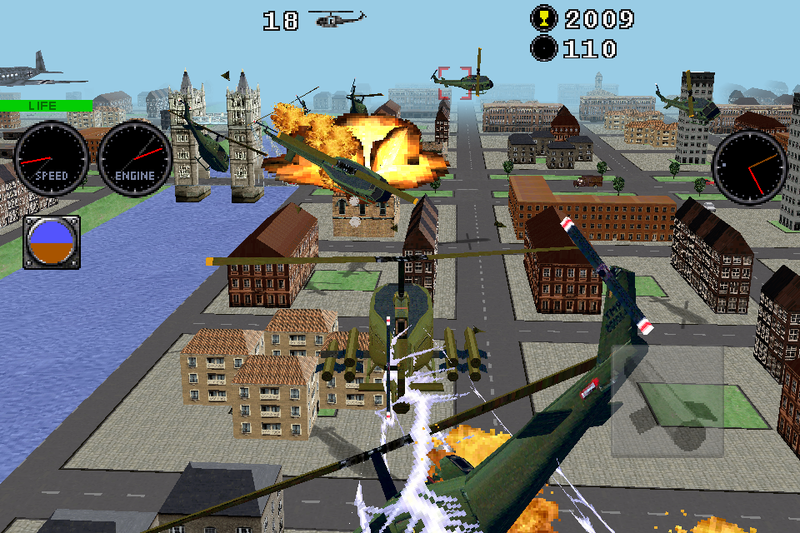 Fly over the city with a helicopter, traversing the hollows of the skyscrapers. 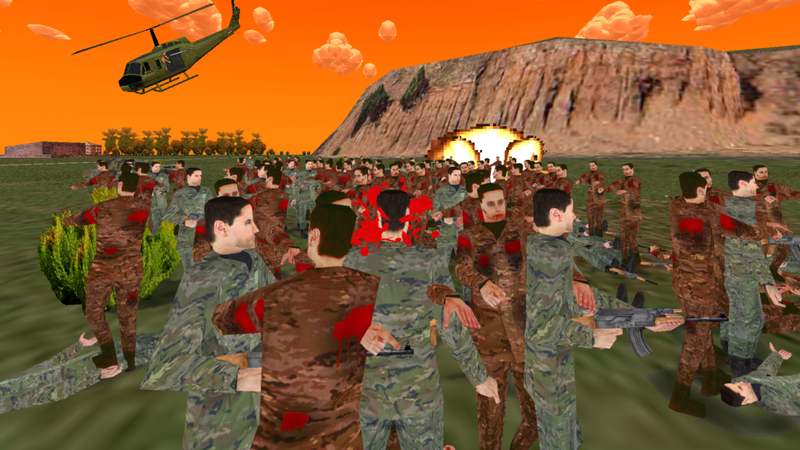 Command spooky battles between hundreds of soldiers and zombies. Think the best strategy to prevent your soldiers being eaten by waves of hungry zombies. Enjoy fun battles against your friends on the same device! 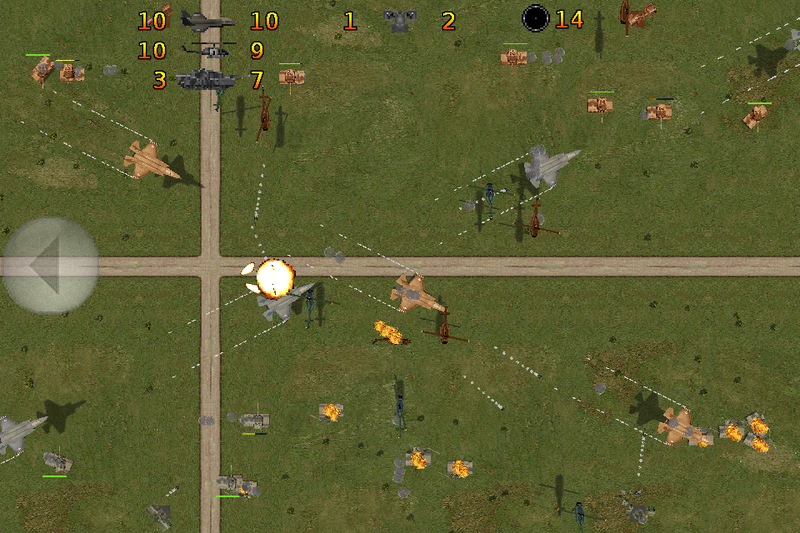 It is very easy: Just press on your units to fire at enemy units, located on the other side of the screen. 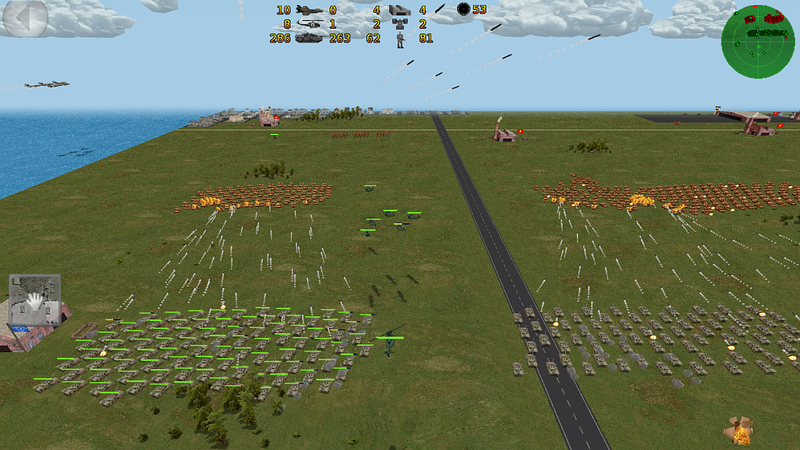 Control massive armies with many types of units: tanks, fighters, helicopters ... Handle them from above or select a particular unit to handle it from within. 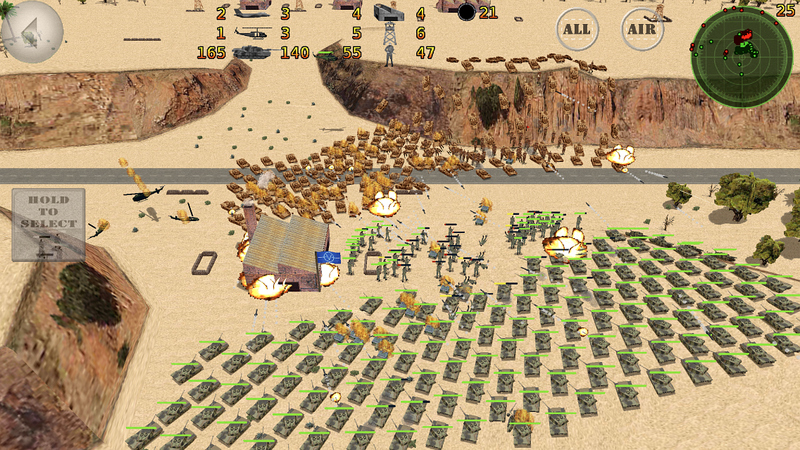 Strategy and tactics come together in this awesome iOS game. Tank Island is the definitive war game. 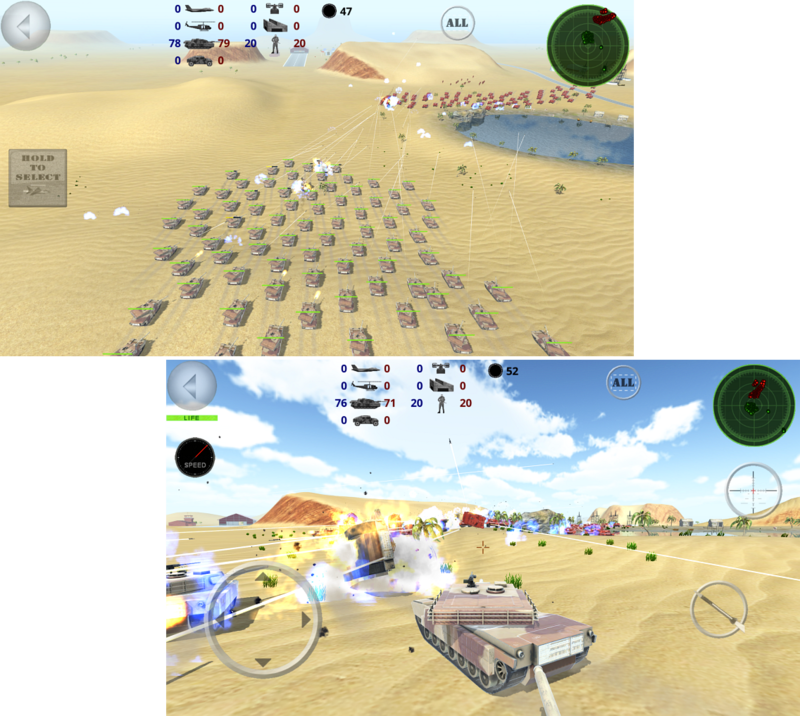 Handle many type of vehicles in a total war against the enemy army. Use tactics such as ambushes, division of enemies, sniper handling... to achieve victory in various battles against an enemy generally superior in number, but with intelligence and experience, you can emerge victorious. 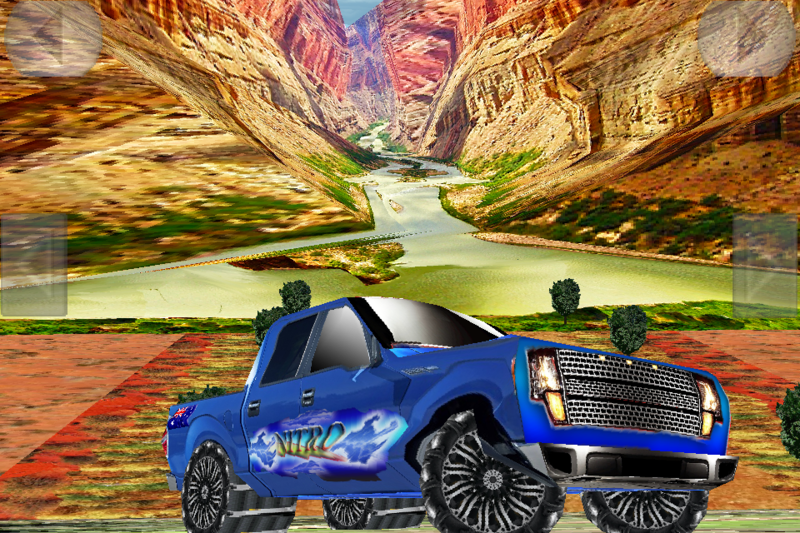 Fight to win your first place in the Off Road 3D. Your opponents will not make it easy: you'll have to fight very hard to beat them. A terrible war of four-wheel drive trough various landscapes from all around the world will boast your adrenaline. Victory is your only goal. Fight for victory in Mountain Bike 3D in races full of hills, mountains with hard climbs, fast descents, and roads full of obstacles. 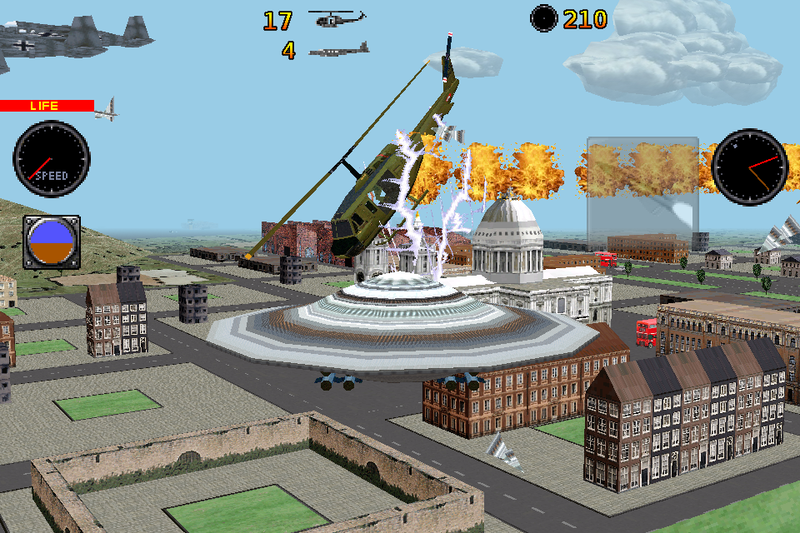 The enemy is launching a barrage of missiles on the city. 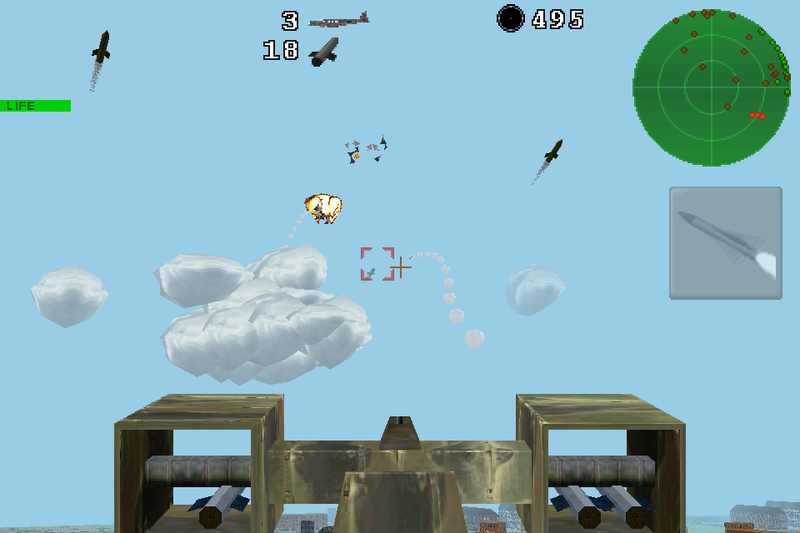 Aim and shoot with your patriotic missile on enemy missiles to neutralize the threat. 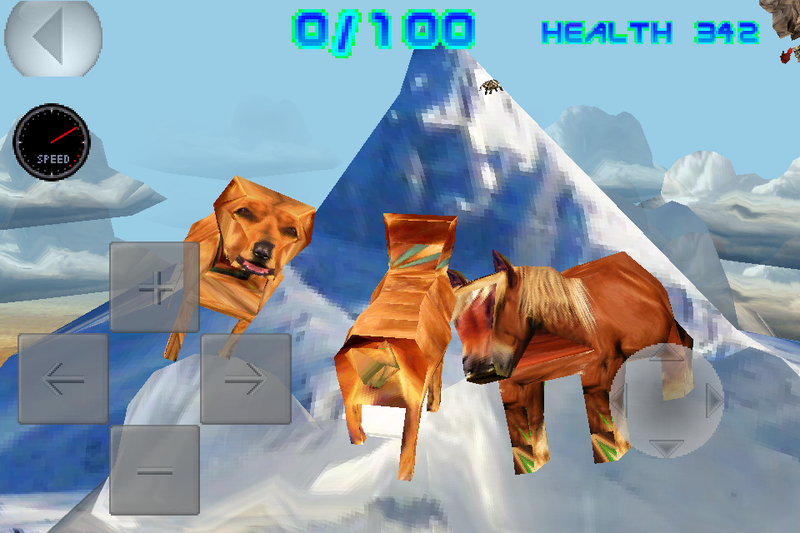 Welcome to the most exciting and awesome animal fantasy world 3D. 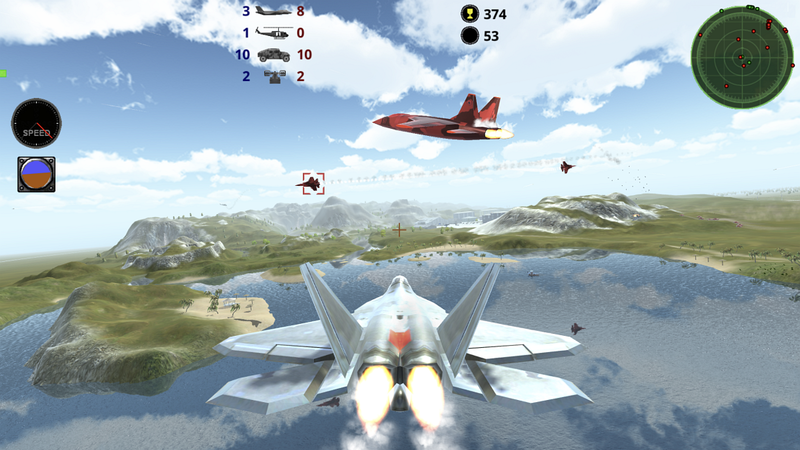 Fly over the skies of the city with a fighter jet in full 3D, knocking enemies that attack you mercilessly. 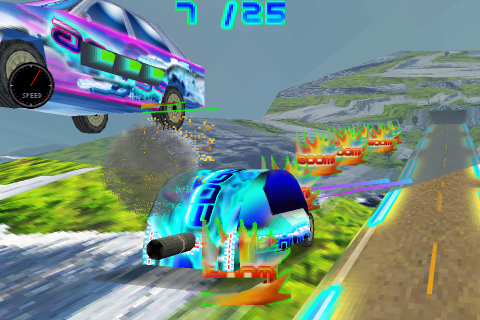 In the near future the cars fly through the sky and some retro cars will be used to combat sports in the air. You came to planet earth with a message of peace ... but only received the war. Now you are not going to stay stopped while they destroy your flying saucer. 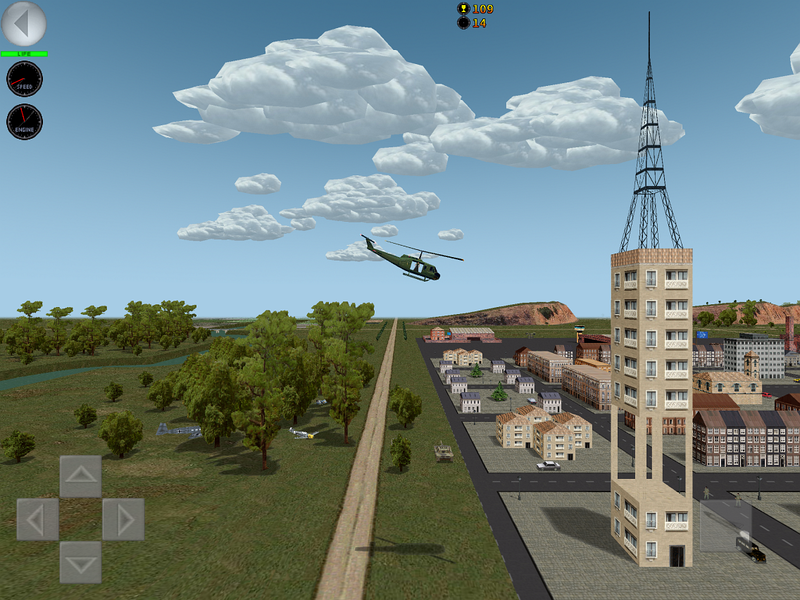 Fly over the skies of the city with a helicopter, in full 3D, fulfilling mission objectives. 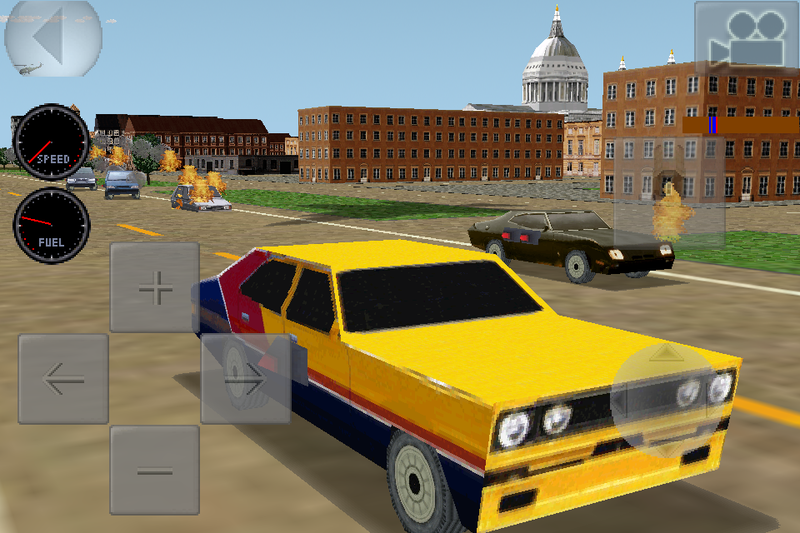 In an apocalyptic world where the warlords are continually disputing control of the territory, are still organizing car races, in which the goal is not to get there first, but to destroy the maximum number of cars participating. 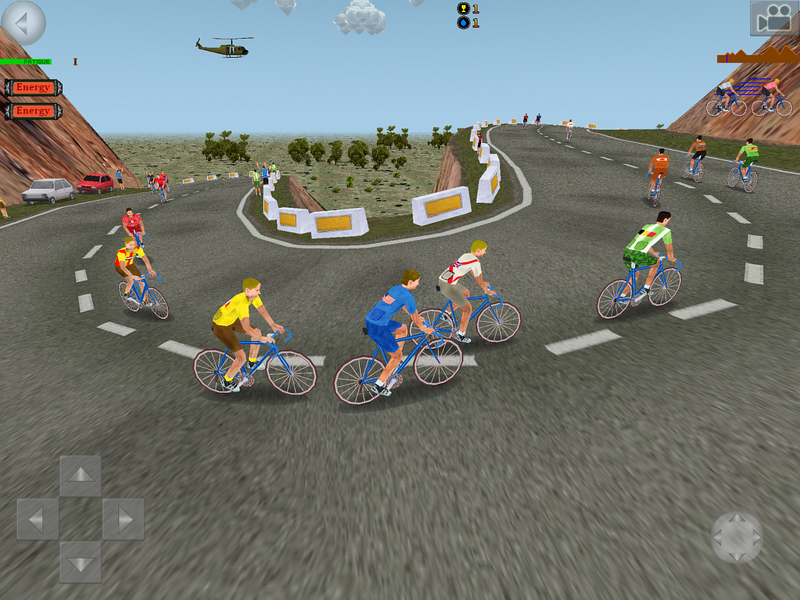 Ciclis 3D is a game of total action in cycling: You never thought that cycling could be so fun! Light and sounds. 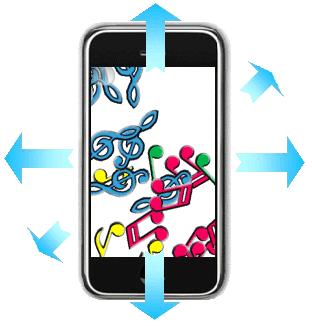 Create sounds moving your iPhone or pressing screen. 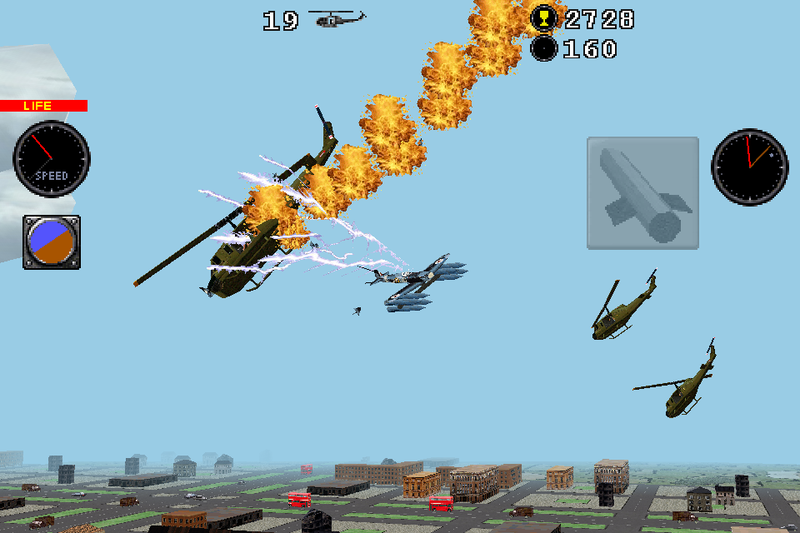 Fly over the skies of the city with an airplane, in full 3D, fulfilling mission objectives. Ciclis 2 is the perspective version of Ciclis. Do not lose these spectacular graphics that are a delight for your eyes. World-wide newness: You will be able to play both against a friend in only a mobile! In PuzzlePRO you can choose between diverse puzzles with 9 levels of difficulty. You must order the pieces looking for to remake the complete image, that you will be able to consult at any time like aid. Ciclis, the best cycling game of the world, finally has arrived at your mobile, so that you can play in anywhere. 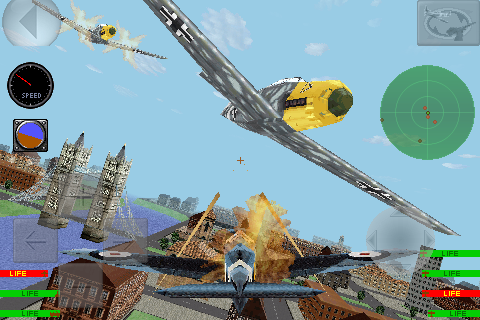 Download FREE this fun PC games, No installation required: download, double clic and play! 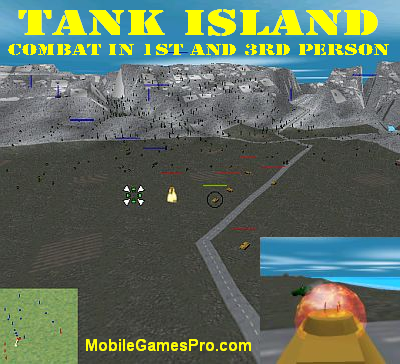 Destroy enemy tanks and conquer their factories in Tank Island. 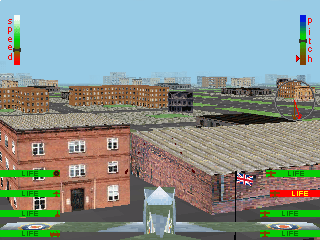 Drive through a city in 3D learning the main driving signals. My Old Games, and my old web. You can download them free, but you need a MSDOS emulator like DOSBOX to run this games in Windows. 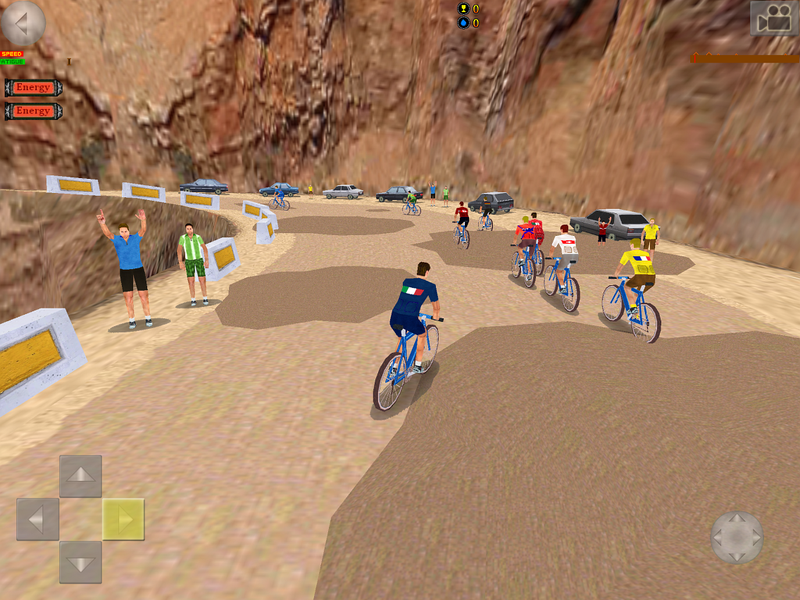 Move your cyclist to win a 21-stage tour. Try to go after others in order to not to spend much energy. You can customize the profile of each stage. Estrategic game. 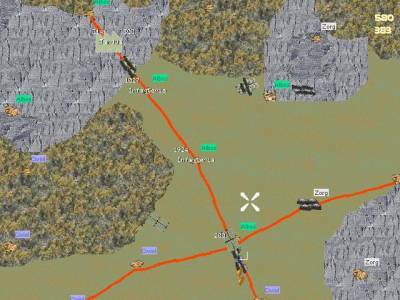 Move your infantry and armored divisions across roads and mountains to conquer and defend the production facilities. There are four armies in combat.